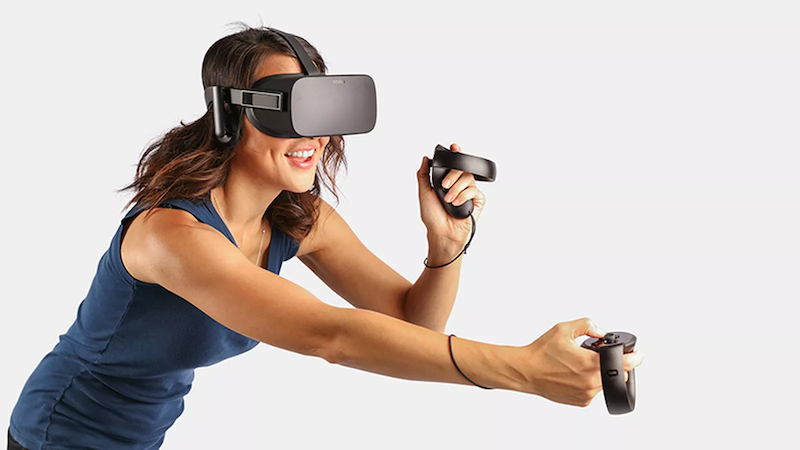 Virtual reality is cool and all, but it won’t really become mainstream until a) it’s affordable and b) it doesn’t require a $1,000+ gaming PC. But it seems Facebook is attempting yet again to make VR a thing. Facebook is creating a new Oculus VR headset that’s not only untethered, but also cheap, according to Bloomberg. The new headset, codenamed “Pacific,” is expected to be announced at the end of 2017 for only $200. It’ll eventually ship in 2018. The designs and features have not been finalized, but Bloomberg’s sources reportedly said it’ll look like a more compact version of the Rift and that it’ll be lighter than the Samsung Gear VR. It’ll also come with a remote control to navigate the user interface. The Pacific won’t be as powerful as the Rift and will not include positional tracking, which means that the device won’t be able to recognize where its user is spatially. It’ll probably cause more people to face plant while trying virtual rock climbing. There’s still no price available for the Santa Cruz headset, but it’ll surely cost more than the current Rift, which is normally $600; Facebook slashed the price down to $400 for the summer. Facebook is currently in fourth place in the VR market space. Samsung is in the lead, according to the International Data Corporation. Sony and HTC are second and third place, respectively.